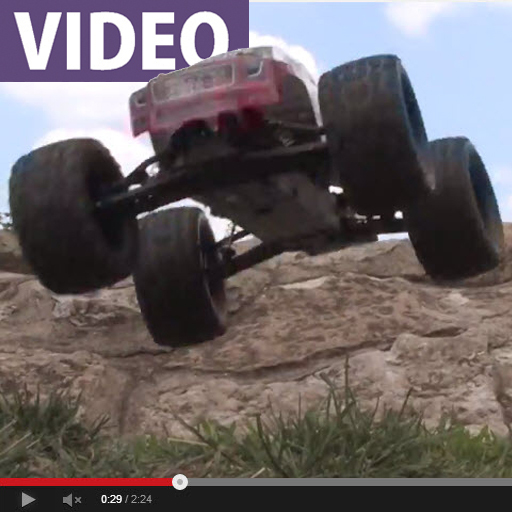 Want to see the latest ARRMA cars and trucks getting down in a skatepark and on other terrain? Sure you do. Click below to see the Raider, Granite, Fury, and Vorteks Mega-series vehicles doing their thing.